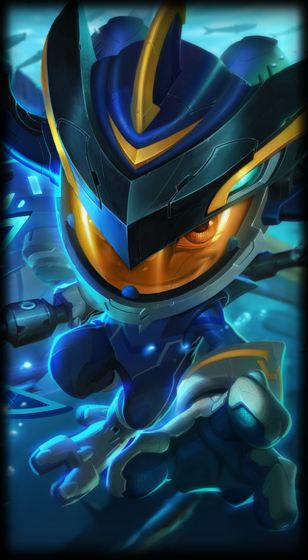 Wonder how to get the Super Galaxy Fizz Leauge of Legend skin? It is currently in the ingame store, you can hop right in there and buy it right now for Riot Points, the price is showcased in the skin review to the right! Due to the fact that this skin is neither rare or hard to get, we have focused not to write so much about it. Everyone can get it right now if you have the money for it! If you want to check out the new PBE server, a special server where all new content for League of Legends is added first. The PBE server is where you can test all the new league of legends skins, champion reworks, game modes and other new League content, you can buy acces here PBE accounts. Note Lolskinshop.com does not sell this skin, never have, and most likely never will! This page is an information page. We have collected all the different parts needed to create one good page that highlights every part of this specific league of legends skin. We would also like to point out that the only way to ever getting this skin is through the official Riot store, where you buy it for Riot points. There is no point looking for it on Ebay or other third party sites, it simply does not exist! Super Galaxy Fizz skin rewiew and information. Particles New particles for all skills, auto attacks, and recall animation! Animations New recall animation where Fizz hops in his mech, ready for battle! Sounds New SFX for all skills, auto attacks and recall animation.